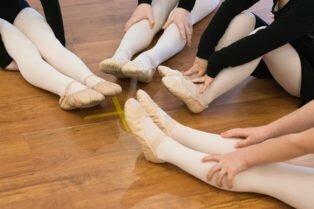 In this independent class, dancers will enjoy a perfect mix of creative movement and age appropriate classical Ballet. 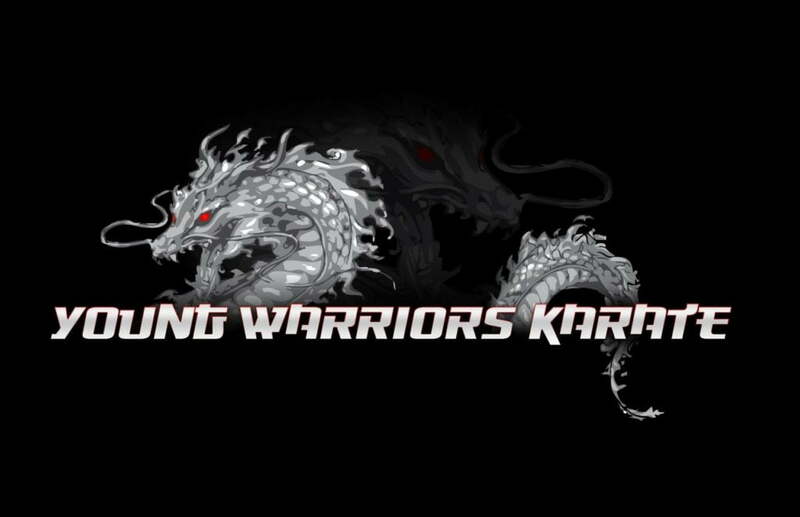 They will be introduced to beginning positions, terminology and traveling steps. This class will help them to gain confidence, meet new friends and explore feelings through props, instruments, and plenty of imagination. 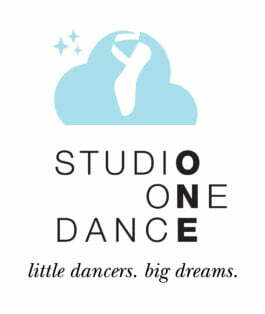 Studio One Dance is a brand new Creative Ballet program specializing in creating a warm, intimate and inspiring environment for the youngest of dancers, ages 2 – 6 years old. 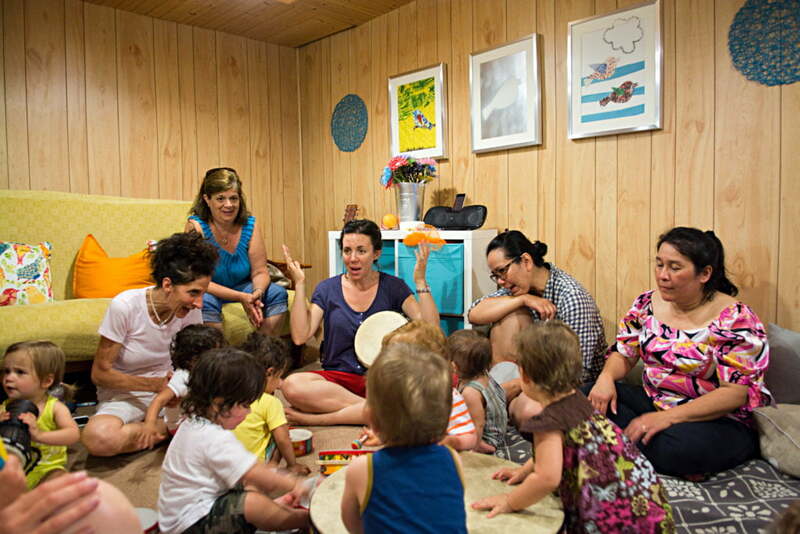 Classes use beautiful props and instruments to explore creativity and movement, while also introducing classical and contemporary music, and beginning Ballet terms and positions.